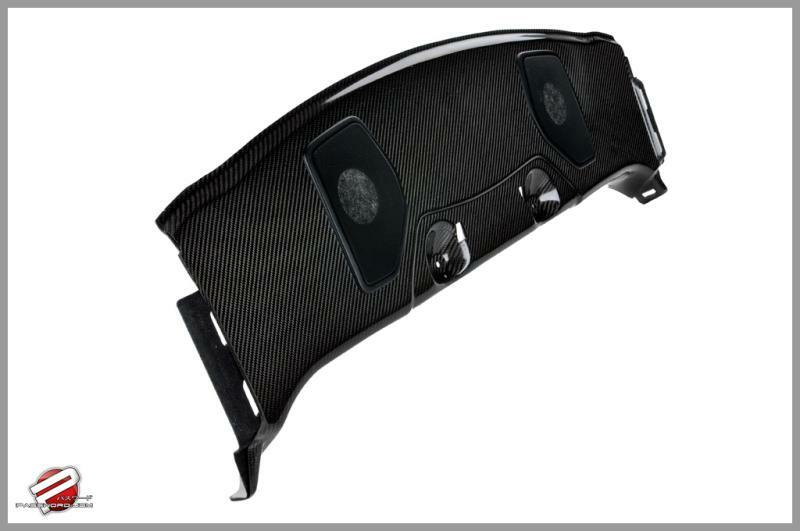 PWCSS-R35-C00 - Password JDM Carbon Fiber Speaker Shelf - Pann Auto Performance - San Diego largest aftermarket automotive performance parts - What do you drive? The complexities of molding a panel which is essentially carpet on top of cardboard without destroying it was not very fun. Nor was it easy, but here at Password:JDM, we were still able to get this completed with the processes that we have developed in house. All of this was done in less than a week. The agenda was to produce a piece thats adds volumes in terms of looks to GT-R and keep everything very tasteful. I honestly say it was mission accomplished here at Password:JDM. 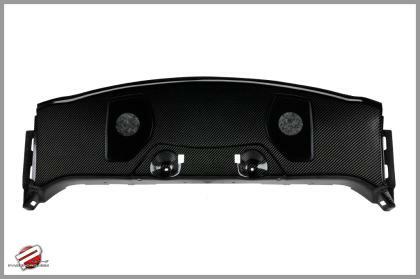 the Password:JDM Dry Carbon Fiber Rear Speaker Shelf is truly a work of art. This is the one interior piece thats most visible from the exterior. Stand anywhere near the rear of the vehicle, and the Password:JDM Dry Carbon Fiber Rear Speaker Shelf demands your attention. The eye popping details in this piece is more than just skin deep. 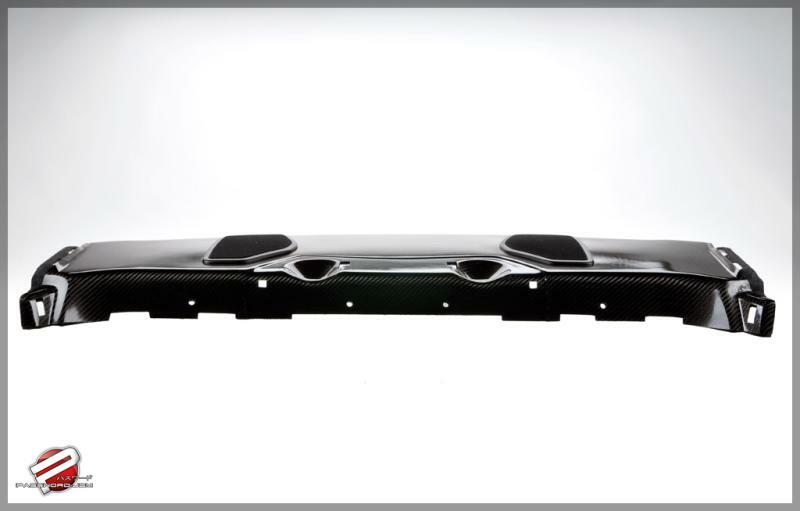 It maintains a consistent thickness of .045” throughout the entire surface. 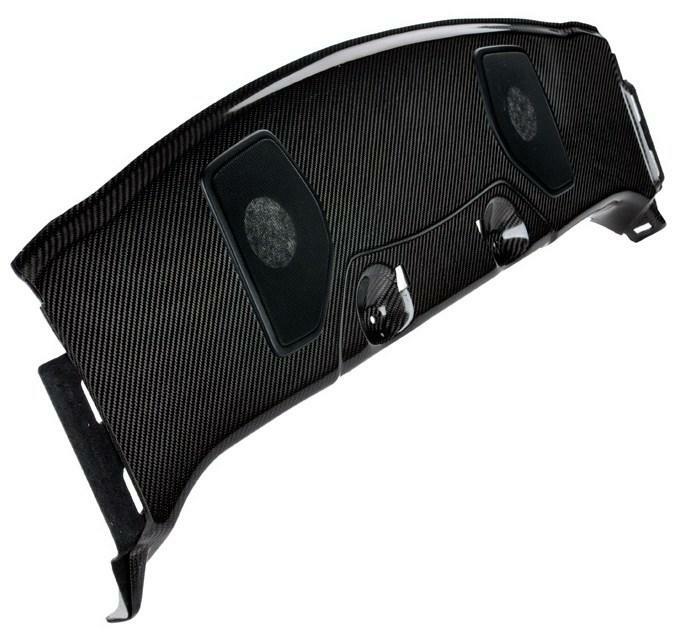 It weighs approximately 1 pound and mounts perfectly by sandwiching between the stock shelf and the speaker grilles. Installation takes only 5 minutes once you have the factory shelf removed. There is absolutely no rattle, shake, or extra noises of any kind once installed. All hardware for installation is supplied as well. 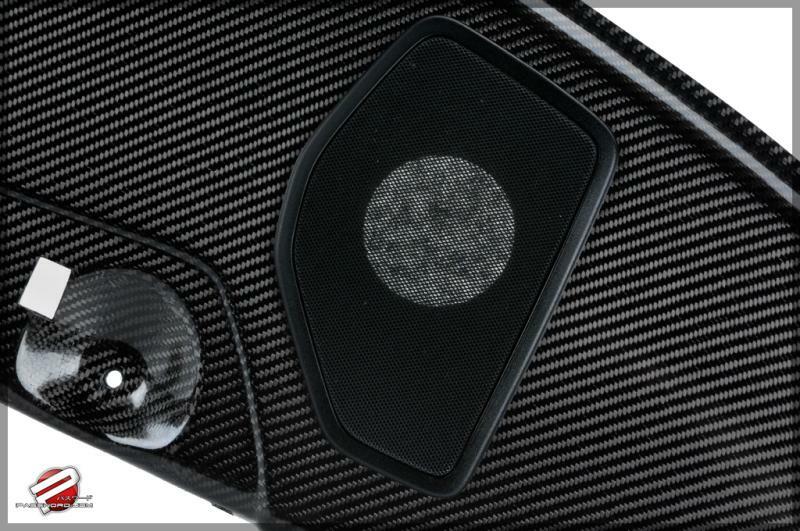 The Password:JDM Dry Carbon Fiber Rear Speaker Shelf is being offered with or without (as shown here) rear seat belt cutouts. 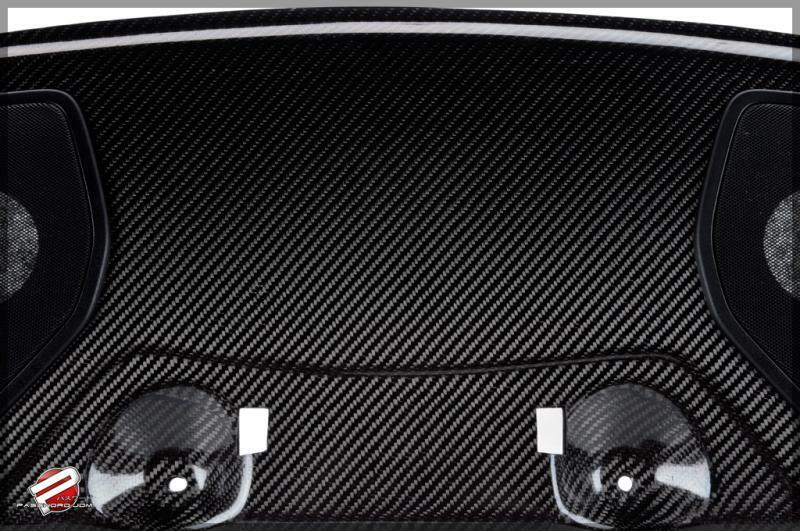 This is because our next product will be the Dry Carbon Fiber Rear Seat Deletes, and you guessed it, Dry Carbon Fiber as always!